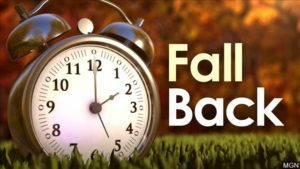 Daylight Savings Time happens twice a year and it’s a great time to remind yourself when changing your clocks to also change your batteries. 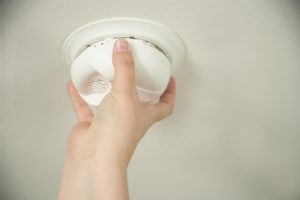 * More than one-third (38 percent) of home fire deaths result from fires in which no smoke alarms are present. * The risk of dying in a home fire is cut in half in homes with working smoke alarms. 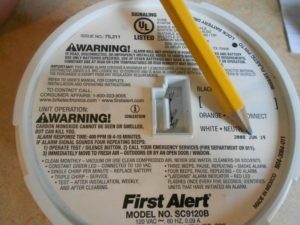 * Choose interconnected smoke alarms, so when one sounds, they all sound. * Put smoke alarms inside and outside each bedroom and sleeping area. Put alarms on every level of the home. * Make sure your smoke alarms work. Your family is not safe if they can’t hear the smoke alarms. 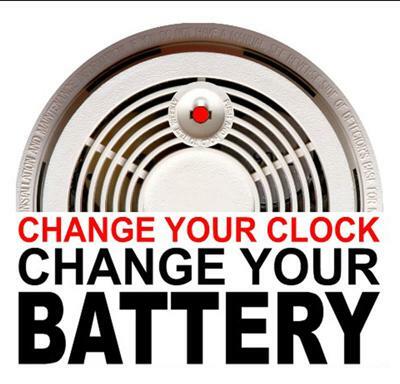 * Test smoke alarms every month and replace 9-volt smoke alarm batteries at least once every year. * Smoke alarms do not last forever. 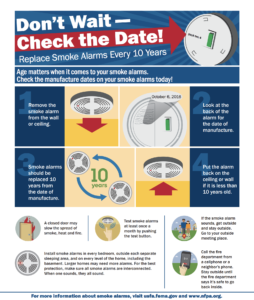 Get new smoke alarms every 10 years. * When you hear a smoke alarm, you may have less than 2 minutes to get everyone outside and safe. Don’t forget to also check the expiration date on your smoke dectors, yes, they expire. The average lifespan is 10 years and if you look on the bottom they will have a sticker with the date.